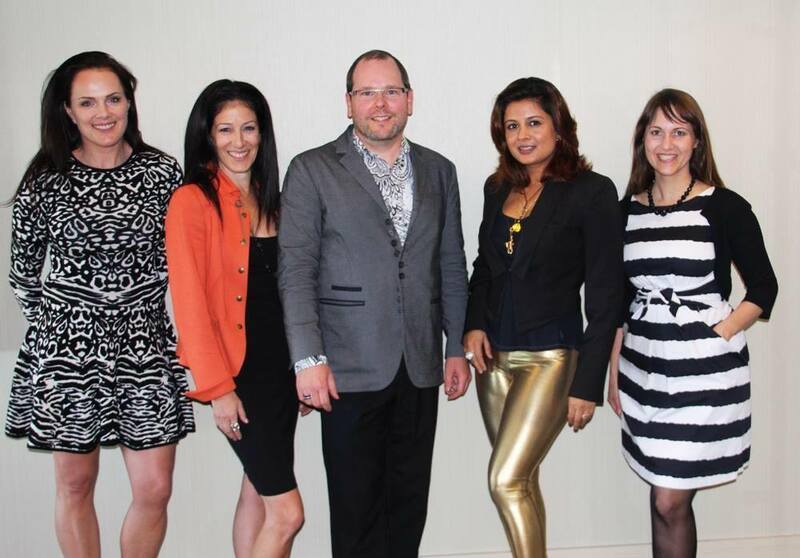 Last week I had the privilege to once again judge the Canadian Jeweller Magazine's annual 'Excellence in Design Awards 2013' along with an esteemed panel of judges. Always a big supporter of Canadian talent. It was a true pleasure! This was the first ever round of submissions and judging for the Awards of Excellence contest, launched by Canadian Jeweller Magazine this year. Winners for both competitions will be officially announced on November 16 at The Jewellers’ Ball. From left to right: Linda Penwarden of Penwarden Fine Jewellery, Luxury Retail Executive Andrea Hopson, Paul Mcfarlane of Chanel Canada, award winning jewellery designer Reena Ahluwalia, and jewellery designer Lisanne Skeoch.